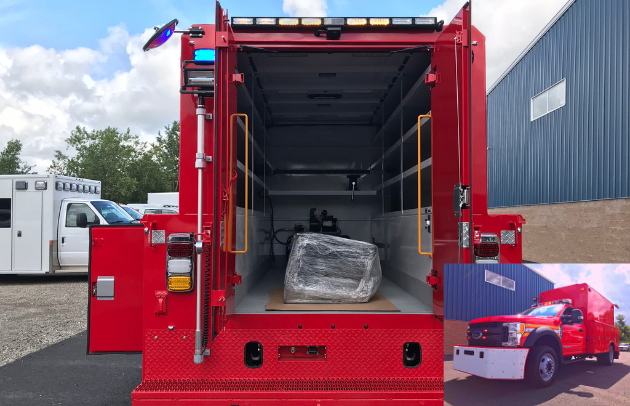 First Priority Emergency Vehicles has been customizing Utility Truck's for over 20 years! 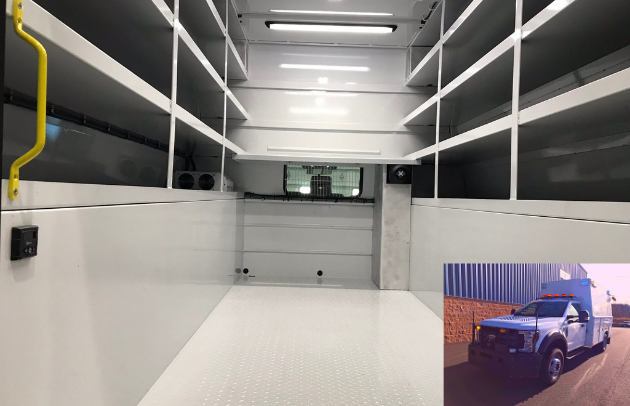 First Priority Emergency Vehicles manufactures and designs custom Utility Truck units that are be reliable on the road and efficient on-scene. 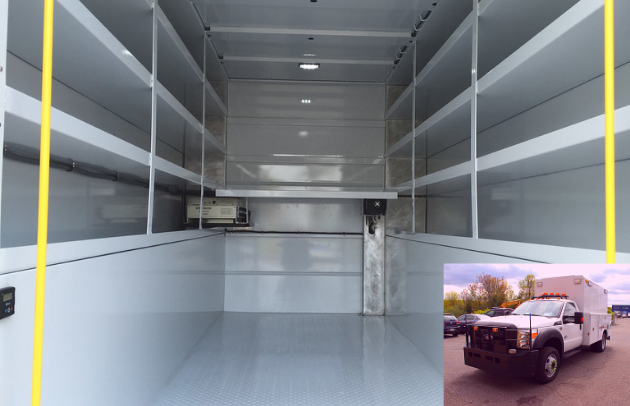 Our utility trucks have the space and comfort for transporting all your personnel and tactical equipment. Bench seats double as storage compartments, and climate controlled interior for maximum comfort. Heavy duty rear step makes deployment of personnel easy. 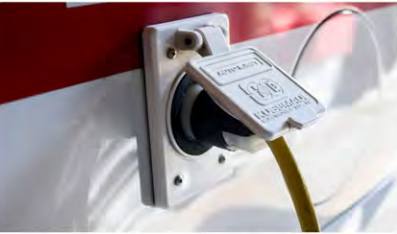 Our custom utility trucks can be converted into roadside vehicles, repair vehicles, mechanic vehicles. 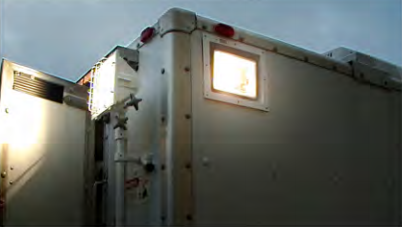 These utility trucks and roadside/mechanic vehicles can include light towers, generators, workstations, scene lights, auto ejects, rearview cameras, emergency lights, command lights, storage solutions, push bumpers, inverters, cabinet storage, air conditioning, kitchenette, pass through hatches and ignition overrides. 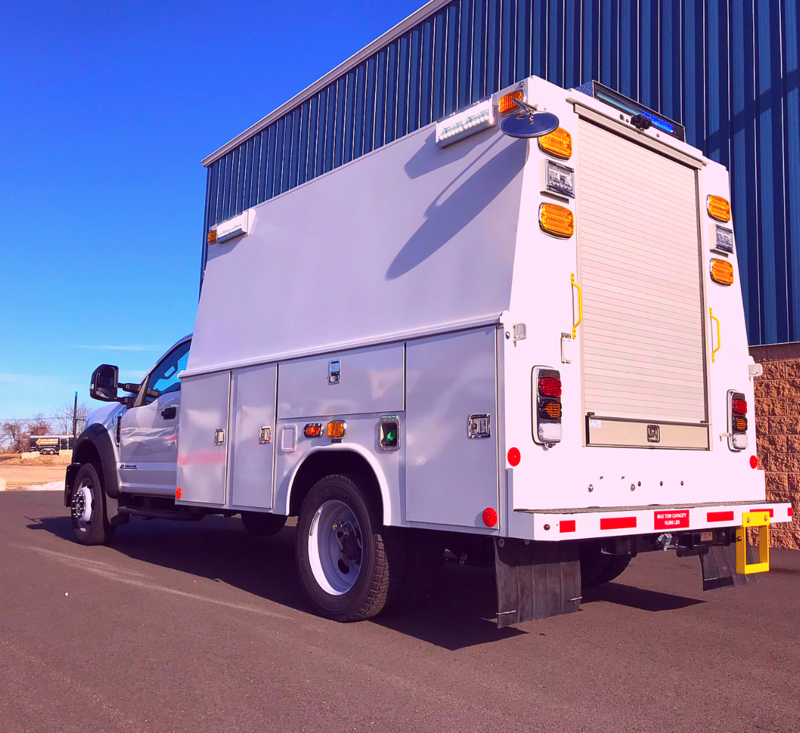 If you need a custom utility truck to serve your organization, we encourage you to reach out to us today. Complete the form below or call us at 973-347-4321.